The iPad boasts a 10 hour battery life, 9.7-inch Retina display, 8MP camera, HD camera and the same A10 Fusion chip as used in the iPhone 7. 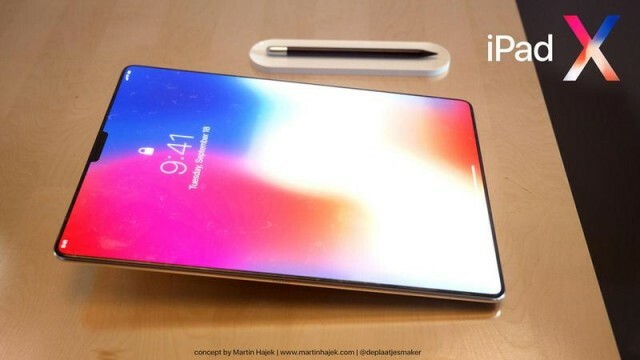 It will also support the Apple Pencil and will also have the same tilt and pressure sensitivity as the iPad Pro has currently. The new iPad is understood to be an updated version of the 2017 model, with likely updated software/internals. The big point of this version coming though, is for it be a more affordable option. And considering the current cheapest iPad is priced at £319, we could be seeing an iPad for less than £300. There is plenty unknown still with this new model, but it’s looking very intriguing to say the least.